When the Bigg Boss Season 2 was over, there was huge hype over Kaushal. His Army was on a roll and wherever Kaushal went, there was a stampede. He was invited to inaugurations, ribbon cuttings and what not. There was a talk of Kaushal joining the politics. His wife was to contest from North Andhra and he was said to be contesting from Guntur district. It was also rumoured that the TDP was trying to rope him in because of his immense popularity. But, suddenly somewhere along things began slipping out of control. There were allegations by Kaushal Army against Kaushal himself and Kaushal was suddenly forced to fight with his back to the wall. Look at his strongest rival Tanish in the Bigg Boss house. He was liked by everyone in the Bigg Boss house with the exception of perhaps Kaushal. His behaviour towards women and his affection for other housemates has won praise from everyone. Tanish secured good marks even after he had his stint in the Bigg Boss house. But, he wasn't in the limelight after the show. Nobody even heard about him. But see now. While Kaushal is in a limbo, Tanish has joined the YSRCP and has decided to campaign for the party in the current elections. He was welcomed into the YSRCP by no less a person than YS jagan himself. 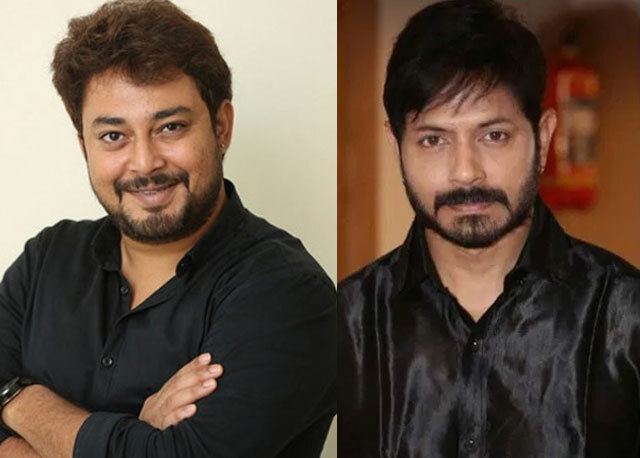 Now Tanish is quite active in politics, while Kaushal is nursing his wounds and wounded pride. A typical case of hare and tortoise indeed. Tanish the tortoise has achieved his aim, while hare Kaushal is left far too behind.